Love the way your skin looks! Our basic facial will leave your skin feeling clean and refreshed. Perfect for first-timers. We will completely cleanse your face, analyze your skin for proper professional and home care recommendations, provide a relaxing face, neck, and shoulder massage, perform extractions if necessary, and finish with the appropriate mask for your skin type. Our anti-aging facial is the ultimate skin therapy for prematurely aging skin. The hydroxy acid exfoliation, specialized revitalizing mask, and concentrated serums will leave your skin noticeably firmer, smoother, and revived. This mini facial is ideal for those on the go. Your skin is cleansed, lightly exfoliated, and gently massaged. A pore-refining mask is applied, followed by a light moisturizer. Addressing the special needs of the teens skin, treating and caring for breakout, oiliness as well as sensitivity that frequently are associated with adolescent skin. Teen facials typically begin with a deep cleansing followed by gentle extraction. A healing mask that will help to rehydrate dry, flaky skin or eliminate oily particles. Our back facial is intended to clarify and soften the skin. The back shoulder area is exposed to elements a great deal and is often neglected. Repair and protect from sun damage as well as treat any breakouts and purify the skin, helping to improve the appearance and texture of the skin. To ensure optimal results, our certified Infuze Technician prepares and cleanses the face with our all-natural medical skin care products. 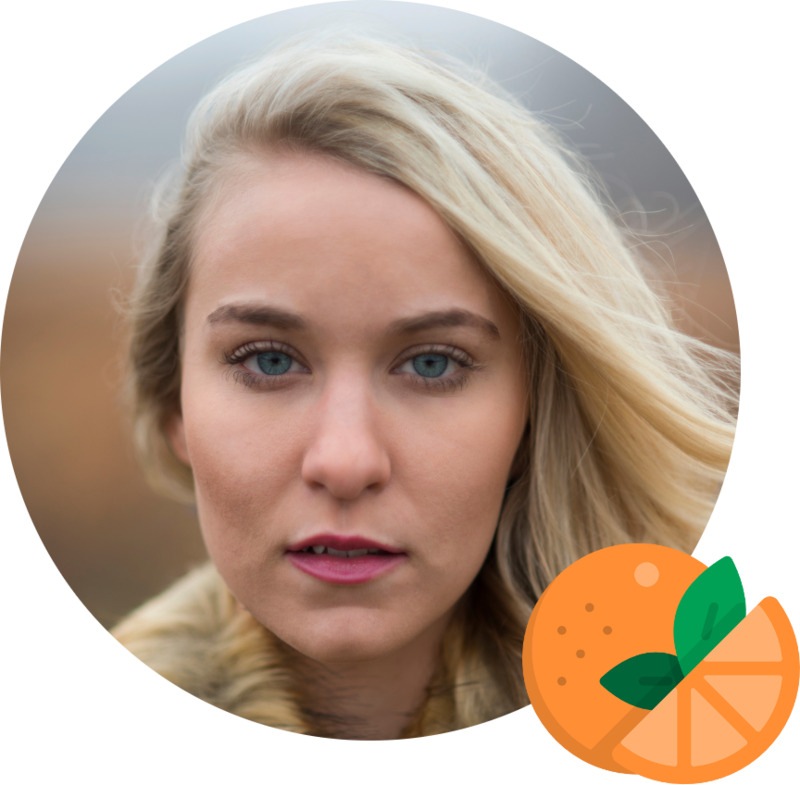 During the procedure, we use Collagen Induction Therapy, then apply organic Vitamin C serum for a smooth and even process for quick healing. Our clients leave our office with noticeable results. Our minimally invasive rejuvenation technique, called micro-needling, kickstarts your body to use its natural healing properties to create new collagen and elastin for a youthful glow. Using a small device to create precise micro abrasions, you’ll see improvements in skin texture and firmness, as well as less visible scars, pores, and stretch marks. Our clients see results within 48 hours of leaving our office. All of our Infuze Facial procedures are performed by our certified Infuze Technician, who also is a certified RN or Aesthetician, so you can relax and rest assured you’re in the most experienced hands. Pamper yourself like the celebrities. Our Infuze Facial using platelet rich plasma (PRP), also known as the ‘Vampire Facial’, in place of Vitamin C to quicken the healing process using your body’s own platelets. This treatment is only one visit to our office seeing full results within 48 hours. 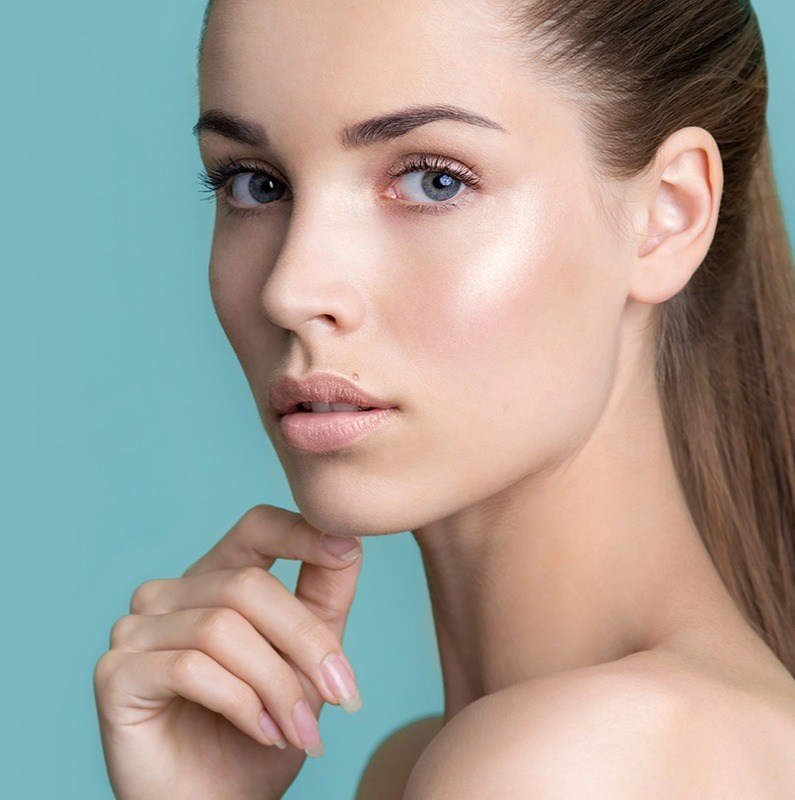 Our Ultra Rejuvenation treatment with additional platelet rich plasma (PRP) injections, performed by our on-site Doctor, to stubborn areas for the highest level of elastin and collagen growth. Let’s take your skin to the next level. Feel beautiful and confident with the way you look and feel in your skin. Schedule an appointment with us today!